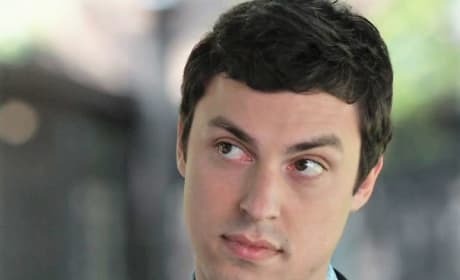 The cerebral Lance Sweet earned his place among the FBI/Jeffersonian crew, despite skepticism from both Brennan and Booth. 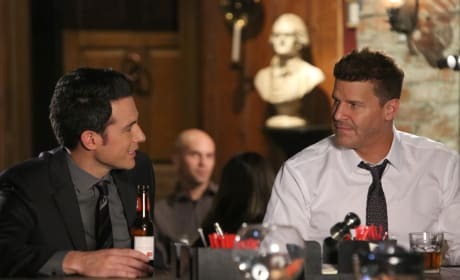 Brennan and Booth are partners, always on the Bones series finale. "The Final Chapter: The End in the End" is the 12th episode of the show's 12th season. Hodgins and Angela attempt to help Booth, just before an explosion rips through the Jeffersonian on Bones. 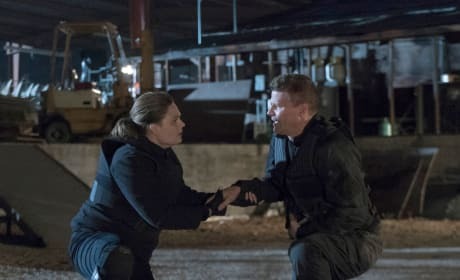 Brennan works to fix Booth's injuries as they attempt to capture Kovacs on the Bones series finale. "The Final Chapter: The End in the End" is the 12th episode of the show's 12th season. 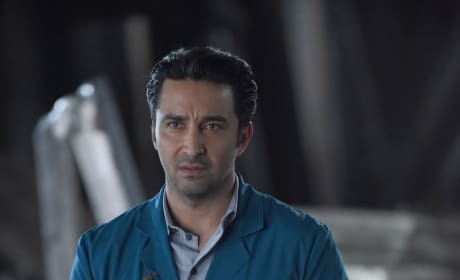 We hope that Arastoo isn't trying to figure out if these bones belong to one of his friends on the series finale of Bones. Arastoo and Cam were expecting to be on their honeymoon by now but something has gone horribly wrong on Bones. Brennan couldn't be happier for her friend when she hears the good news. Angela and Hodgins are expecting their second child on Bones. 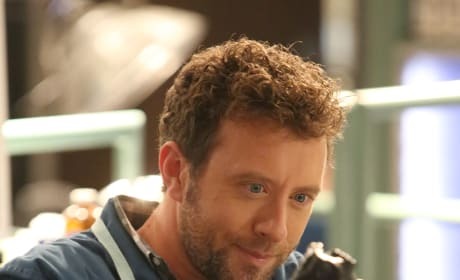 Hodgins is fascinated, by both the evidence and the B-movie under investigation during "The Radioactive Panthers in the Party"
Booth and Aubrey visit the set of the film "Radioactive Panthers in Fort Lauderdale" as they investigate a murder on Bones. 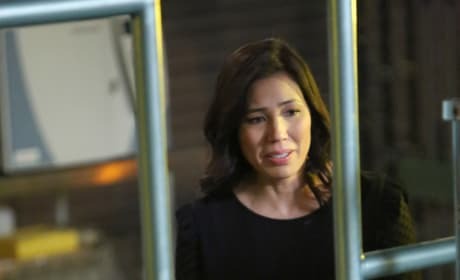 Will Aubrey decide to take a promotion to the Los Angeles office before the Bones series finale? Cyndi Lauper guest stars on the final season of Bones. "The Day in the Life" is the 11th episode of the show's 12th season. Aubrey: You know what they say, once a Ranger, always a Ranger. Booth: That's not the Ranger's slogan, Aubrey. Aubrey: Ah, I'm thinking of the Power Rangers. Permalink: Ah, I'm thinking of the Power Rangers. Paula Lindbergh: I was afraid this would come up when I heard you took Trey in for questioning. Booth: You're right, so start talking. Paula: I should never have made Elliot move to the suburbs. In a way, I emasculated him. Brennan: Oh, God. She's a therapist. She talks like a therapist. Bones Season 12 Trailer: Zach Wants to Kill Brennan?! 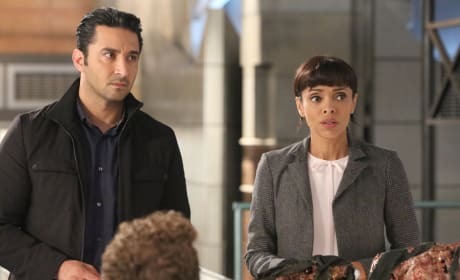 Bones Season 10 Episode 22 Promo: Back From the Dead? !